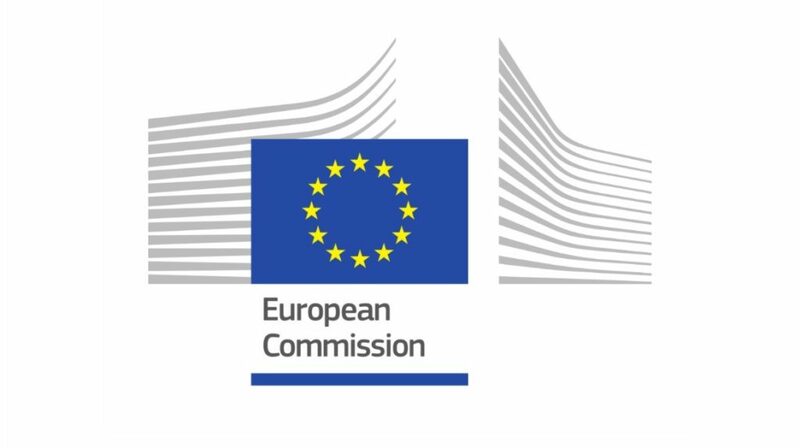 The 4th Conference on European Reference Networks took place in Brussels, Belgium. The conference which was held 21-22 November – ERNs in action. 24 ERNs were launched in March 2017 and are now operational. The ERNs’ system is a successful story. The complexity and ambition of the model implies a continuous and proactive analysis of the many challenges that ERNs are facing in the current deployment phase and those that will arise in the future. 10 delegates from each ERN were registered for this event. The conference was broadcasted via web-streaming for those that couldn’t make it. Full programme and information page can be found here. 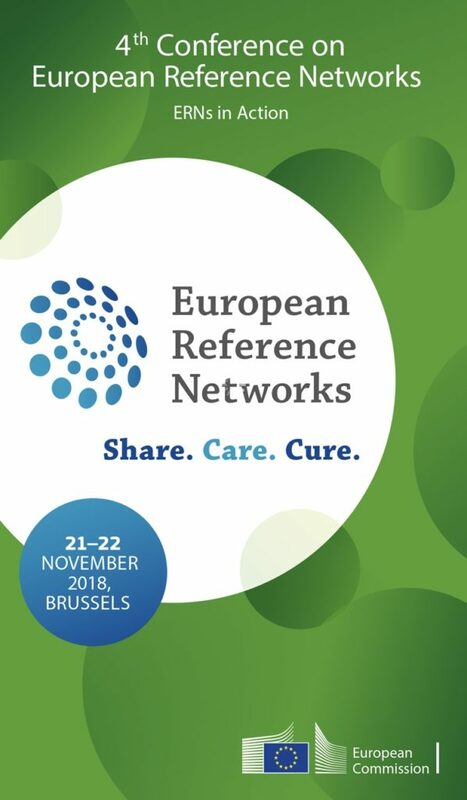 The 4th Conference on European Reference Networks website has published all material (video recordings, parallel sessions, a summary of the conference) from the conference for your viewing.